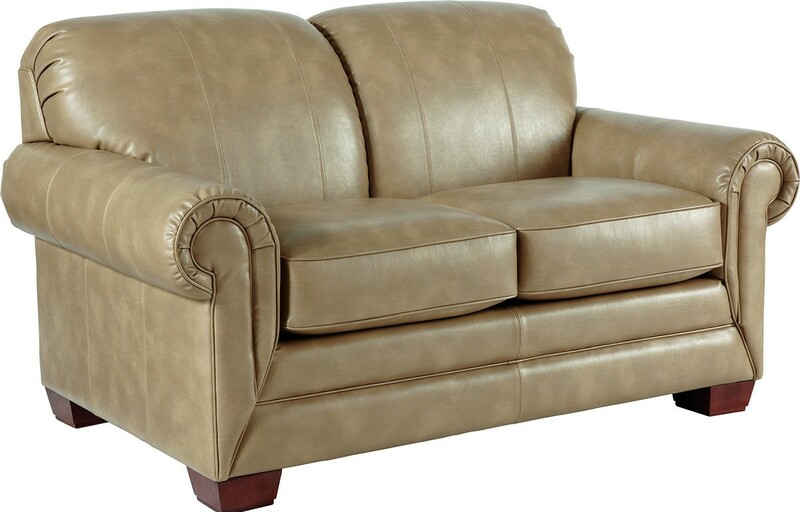 The Mackenzie sofa makes a strong visual statement, while it provides an oasis of comfort. Generously padded rolled arms, luxurious cushioning and tapered wood legs give it an updated appeal. 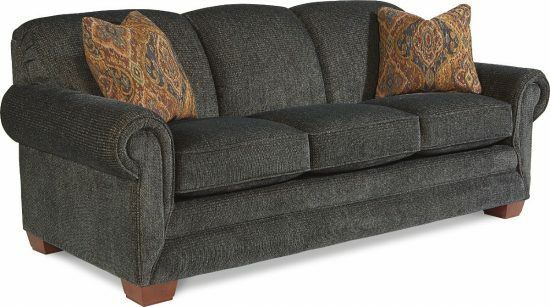 The Mackenzie sofa is one of our best sellers here at Town and Country. Choose from La-Z-Boy’s wide range of fabrics and leathers to create the perfect piece to complement your decor. 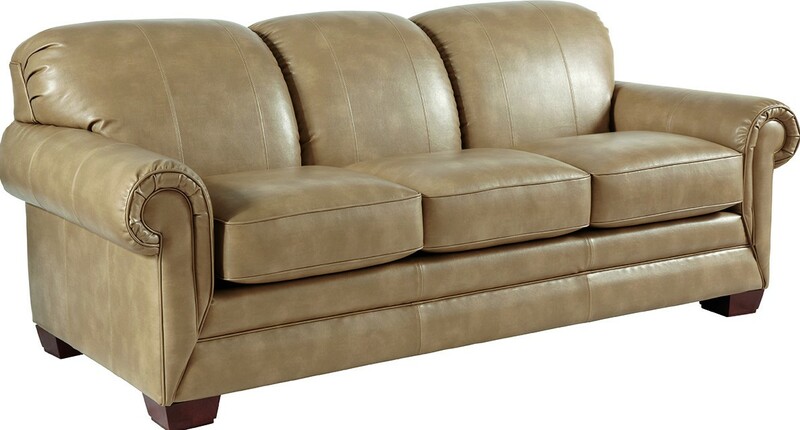 Also available: Mackenzie queen-sized sleeper sofa, loveseat, chair, and ottoman.